I will introduce the recommended machine. 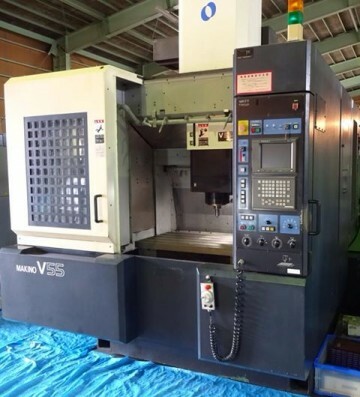 Bestseller “V-series” of Makino. V55 is a first step memorable. Copyright © 株式会社NCC All Rights Reserved.